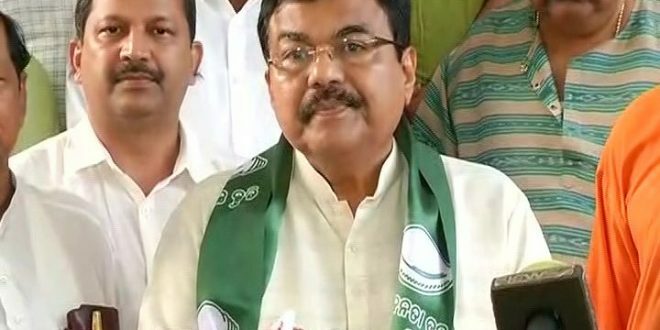 Bhubaneswar: Former Mumbai Police Commissioner Arup Patnaik joined the ruling Biju Janata Dal (BJD) here on Wednesday. 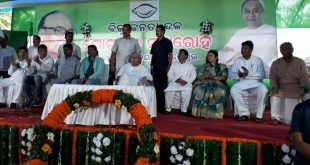 The retired 1979 batch IPS officer of the Maharashtra cadre Arup Patnaik joined the party in presence of Odisha Chief Minister and BJD president Naveen Patnaik at Naveen Niwas here. “I joined the party as the BJD worker. 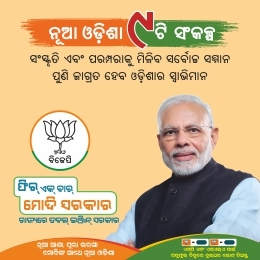 I was away from Odisha since my childhood. Even I joined the IPS in different cadre. 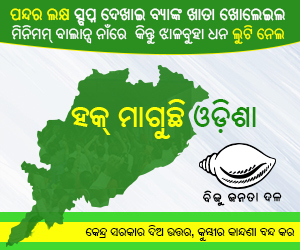 Joining the BJD has given me an opportunity to return my native place and Odisha,” said Patnaik. 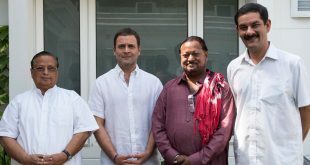 “I thank CM Naveen Patnaik for providing me an opportunity to work for the people of my land,” he added. The Odisha-born IPS officer retired on September 30, 2015, holding various posts in Maharashtra police spanning over 36 years of service. 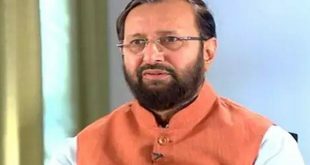 He has received the Indian Police Medal for meritorious service in 1994 and President’s Police Medal for distinguished service in 2003.